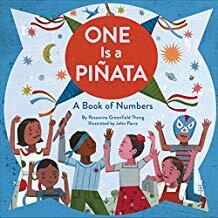 An obvious choice for any picture book collection, this book teaches counting skills and new words while celebrating Hispanic and Latinx culture. Even the youngest audience will appreciate this celebration of our fine feathered friends. Children will be tickled by this plot-driven guide and its novel conceit. 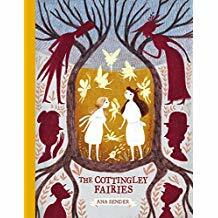 Recommended for larger collections where there is high interest in fairies. Perfectly matched text and images make this a grand entrance. 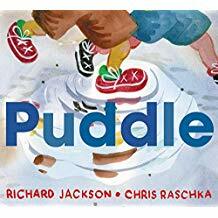 Repetitive text and plenty of onomatopoeic sounds that encourage group participation make this an excellent choice for group sharing. 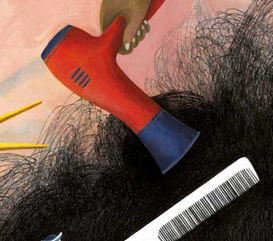 An endearing picture book about bullying, identity, and family. Recommended for general purchase. A wonderful read-aloud for parents and children to share. 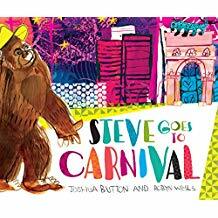 Picture book fans will appreciate the visual and narrative elements reminiscent of Ludwig Bemelmans's Madeline, while relishing way that Aki's intrepid protagonists explore, observe, and revel in the wonders of nature. An iconic book not only for musicians and music lovers but also for anyone wishing to celebrate those who came before them and those who come after. A lovely board book that is a bit out of the box. 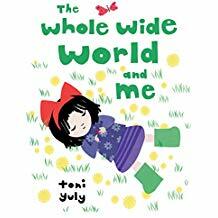 A gorgeous picture book with a message that will resonate with young readers. A gentle yet deliberate reminder of the greatness deep inside every living being. 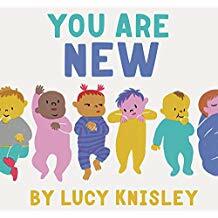 A fun informational picture book introducing time to the very young; a good choice for most shelves. This introduction to the Holocaust can also provide a starting point for more in-depth study, reading, and discussion. 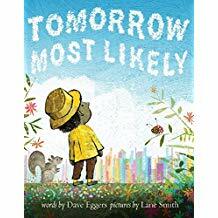 This must-buy for librarians and teachers has myriad educational uses; it begs to be read aloud, and it is a masterful blending of text and illustration. A sweet story of how doing one's own thing can be even better with a friend—even if you're "of a different kind." Perfect for reading aloud. 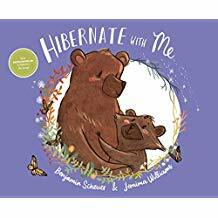 A recommended purchase for large collections seeking gentle nighttime reads about animals, babies, and habitats. 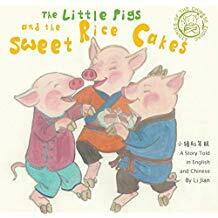 The familiar moral structure of this tale and the bright illustrations will appeal to English- and Chinese-language readers alike. 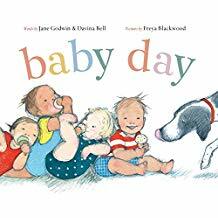 The humor and fun vocabulary, as well as the engaging illustrations make this a storytime hit that may also be enjoyed independently. This tale offers eye-catching colors and a clever and fun way to introduce the "B" sound while telling a story. This celebratory book will appeal to children and parents alike—a wonderful read-aloud for any time of year. 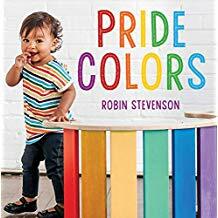 With simple text and soothing pastel drawings, this book will clearly resonate with toddlers and preschoolers who are growing and changing. An excellent read-aloud or lapsit selection. 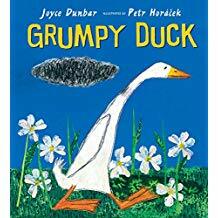 An excellent and timeless selection for all picture book shelves. Purchase for fans of the author's William's Winter Nap or pair it with any one of the "Bear" books by Karma Wilson for a fun and raucous storytime. 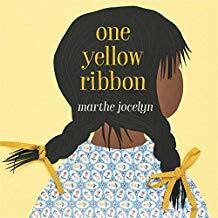 A great read-aloud for any library collection, and a necessary reminder that we live in a shared world. Sure to please fans of Square and Triangle, this entry is just as likely to draw in plenty of new readers, too. Recommended. While not an essential purchase, libraries serving large Jewish populations will find this a pleasant addition for storytimes. 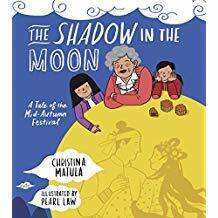 A good introduction to the Mid-Autumn Festival and Chinese culture, perfect for classroom use or one-on-one reading. 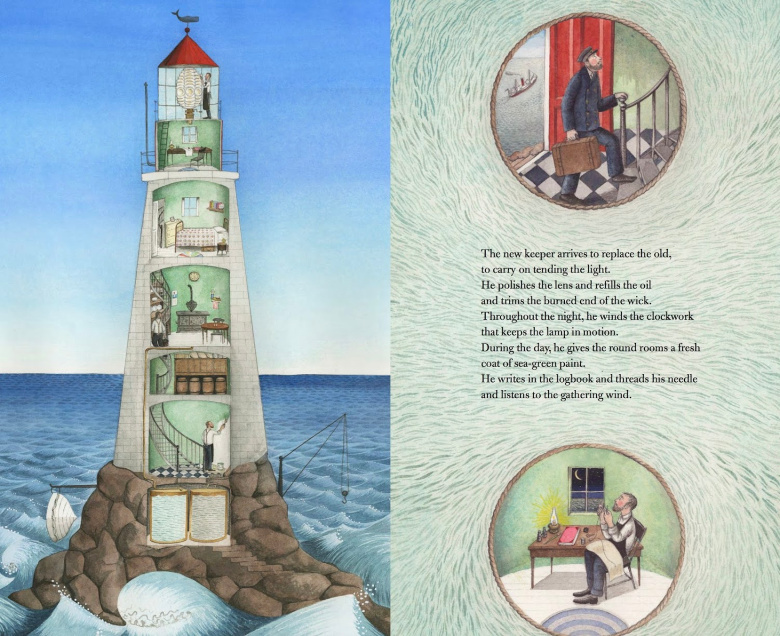 Share this exuberant tale about learning to soar as a read-aloud, or use it with older kids to explore how a story can be crafted from a list of rhyming words. An easy-to-read choice about mastering milestones with élan. A tale to encourage young readers to find and follow their gifts, the story of Oona is also one of friendship and courage. A suggested general purchase for library and classroom. Overall, this story is gentle and truly delightful, and fans of the author, along with new readers, will not be disappointed. An excellent upbeat addition to any collection. 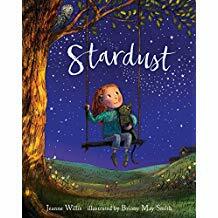 This sensitive story will be valuable to adults helping children recognize and understand grief; an excellent purchase. Spirited and joyful, though lacking an authentic Brazilian voice and cursory in its exploration of both Carnival and Rio's culture, this work is a good choice for medium to large collections. 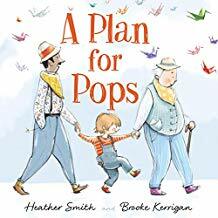 A suggested general purchase for young readers, this tale speaks to the joy of imagination and enduring care for loved ones. 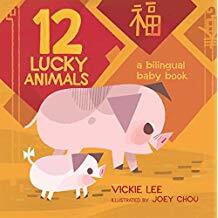 A solid choice for introducing the Chinese New Year to young children that will work well as a read-aloud in a group setting. A friend-affirming Valentine story with a time-teaching element to boot. A good choice for storytime or one-on-one sharing. 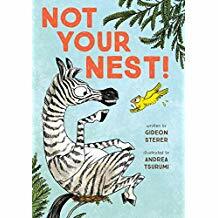 An enjoyable read-aloud about a fierce creature finding his own weakness that deserves a place on most picture book shelves. A rare treat for both Pride Day and everyday sharing. Essential for all libraries serving young children and their caregivers. 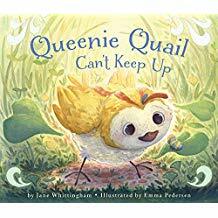 An absolutely charming and educational tale about metamorphosis and patience that is ideal for school and library storytimes. Sports fans and lovers of a good silly picture book will have much to cheer for here. An endearing addition to most collections. A non-religious retelling of Noah's Ark that would be a lovely addition to most picture book shelves. Deftly tackling a topic that will likely be unfamiliar to many readers, this is sure to spark discussion among budding history enthusiasts. 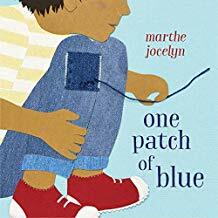 Readers will enjoy composing their own stories as the blue patch travels from page to page. A good purchase for most libraries. 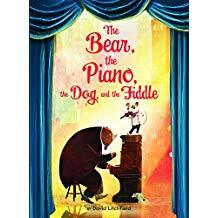 A winsome and uplifting tale of an unusual protagonist for most picture book shelves. A first purchase for libraries and preschools, perfect for ushering in a new year. 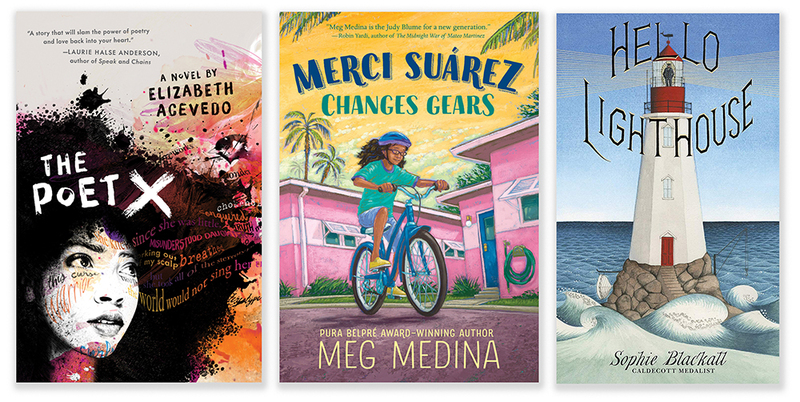 A lovely selection for all libraries serving children. A welcome addition to both the ever-popular Carle collection as well as books for Valentine's Day. 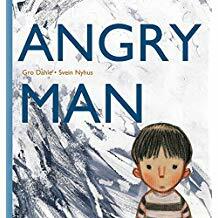 A beautiful and uplifting book to help children learn how to handle challenges and help others; a great choice for intergenerational picture book shelves. A popular subject that is better served elsewhere. 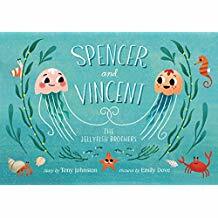 Alternative picture books about jellies and sea life, such as Joy the Jellyfish by Kristen Collier and Peanut Butter and Jellyfish by Jarrett J. Krosoczka may appeal even more. This story of the joy of giving despite one's own needs is a must-have for group discussions of empathy. A treasure from a marvelous storyteller. This appealing mix of realistic fiction with fantasy is exciting and will spark the creative imaginings of readers. Best shared one-on-one or in small group settings. 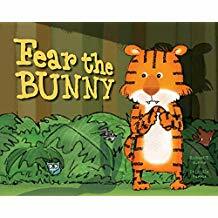 Perfect for storytime and one-on-one sharing, hand this to readers seeking comic silliness with a deeper message of self-reflection and kindness. 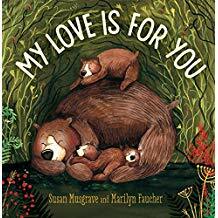 A story of steady and all-encompassing love that makes a nice bedtime read (or song) to share with a young child. 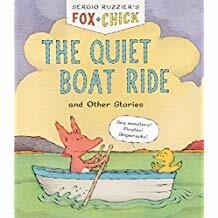 Despite its brief text, this engaging title manages to include a commentary on reading and storytelling couched in an accessible friendship adventure story. An excellent read-aloud choice. A fine addition to preschool classrooms, perfect for storytime. 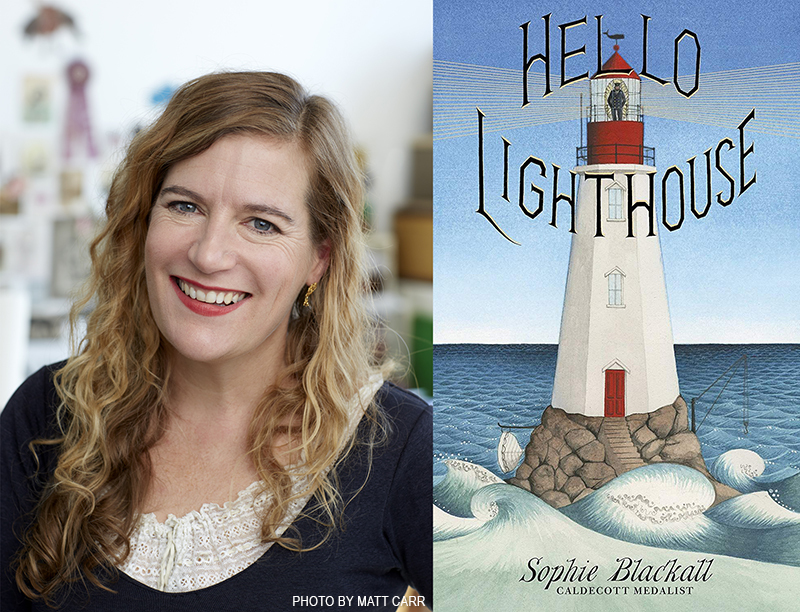 A super-fun, sweet, and fast read-aloud for fans of robots, love, and toast. 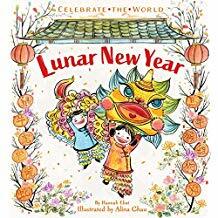 The bright, playful illustrations and descriptive text make Lunar New Year an outstanding introduction to the holiday for children. This sweetly inspiring story of a timid mouse stepping outside her comfort zone is a winner. Great for Valentine's or any day. 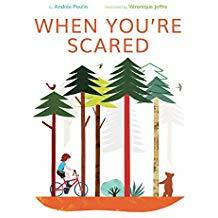 A clear winner for toddlers and their parents, this is also a lovely addition for read-alouds. Highly recommended. Highly recommended as a title to introduce children to the wonder of nature, well supported with beautiful illustrations.